This article is about the American television sitcom. For other uses, see Seinfeld (disambiguation). 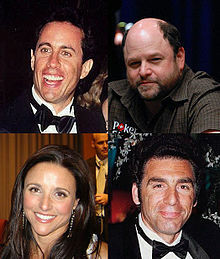 According to Barry Meyer, chairman of Warner Bros. Entertainment, Seinfeld made $2.7 billion through June 2010. As of February 2017[update] the show has made an estimated $4.06 billion in syndication. Steve Bannon, who invested in the show, later said, "We calculated what it would get us if it made it to syndication. We were wrong by a factor of five". There are two high-definition versions of Seinfeld. The first is that of the network TV (non-syndicated) versions in the original aspect ratio of 4:3 that were downscaled for the DVD releases. 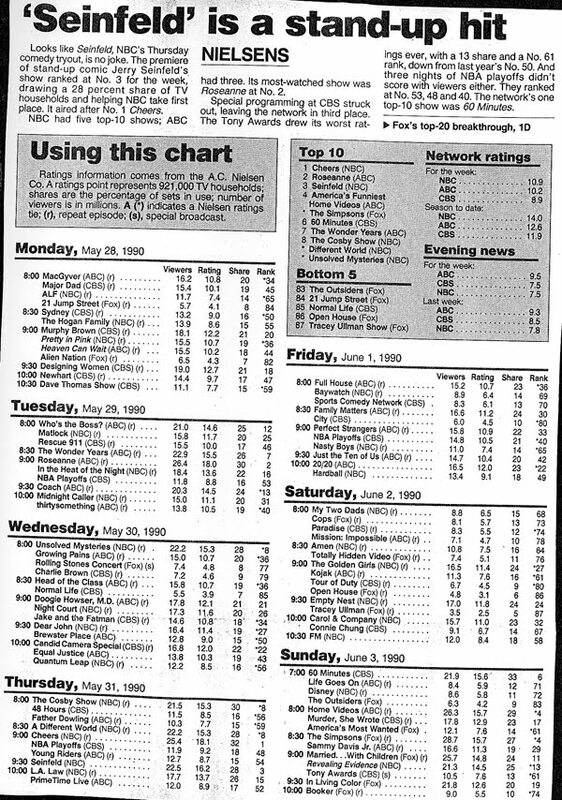 Syndicated broadcast stations and the cable network TBS began airing the syndicated version of Seinfeld in HD. 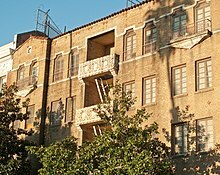 Unlike the version used for the DVD, Sony Pictures cropped the top and bottom parts of the frame, while restoring previously cropped images on the sides, from the 35mm film source, to use the entire 16:9 frame.